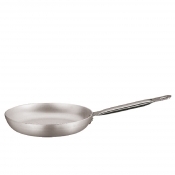 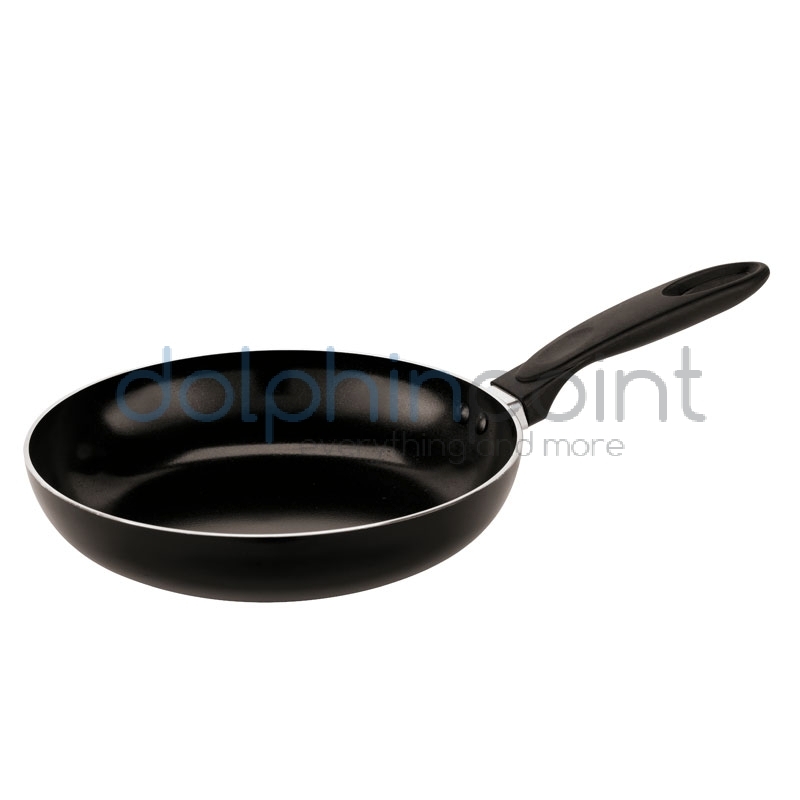 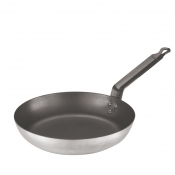 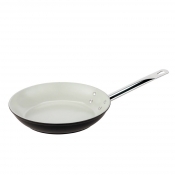 Aluminium frying pan with non stick coating. 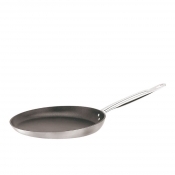 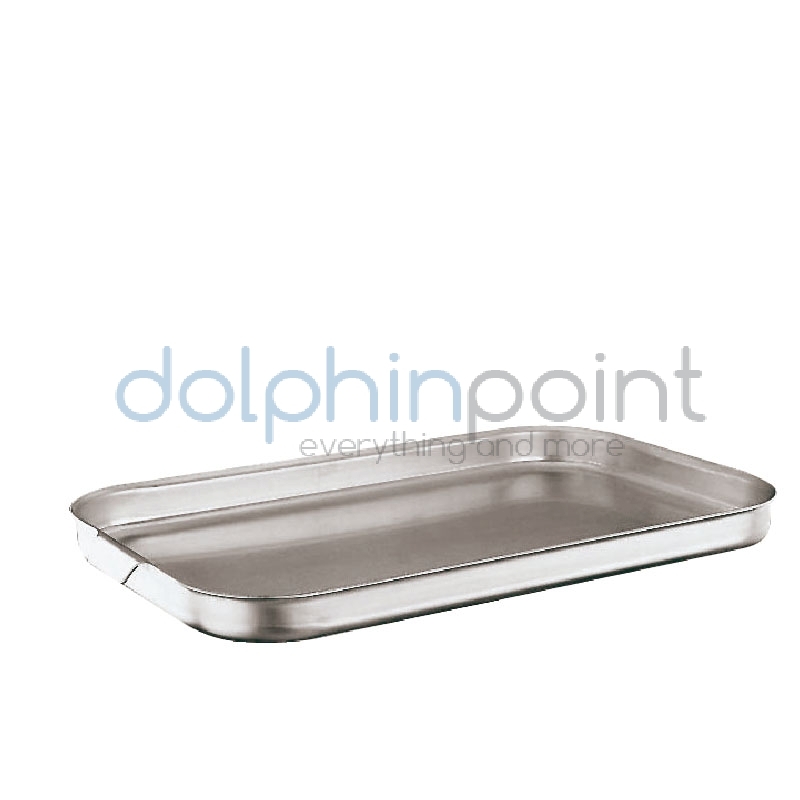 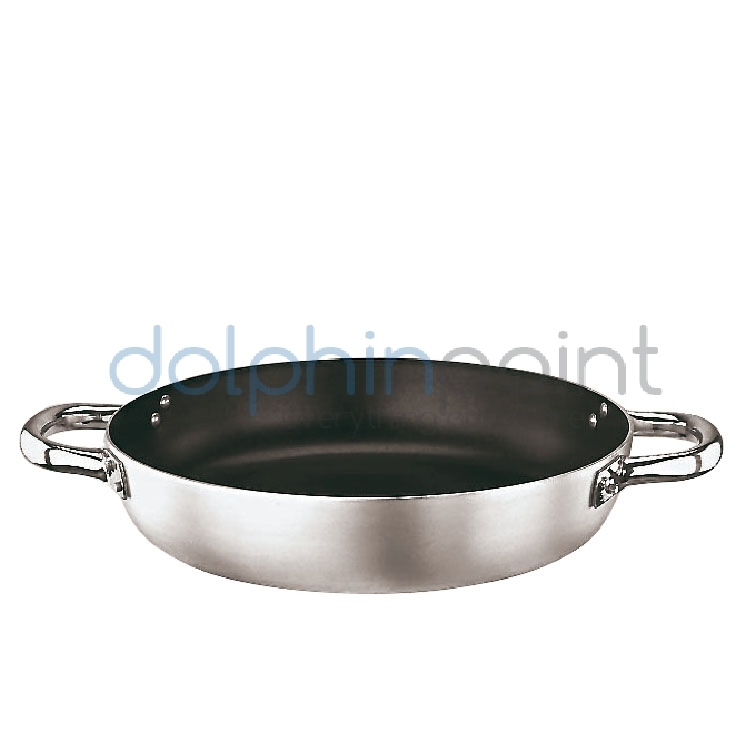 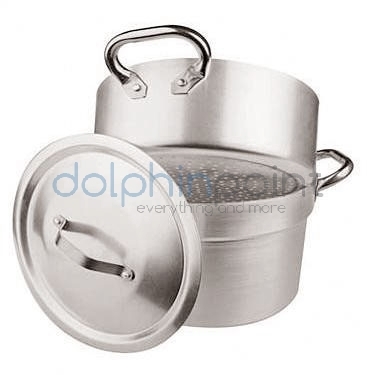 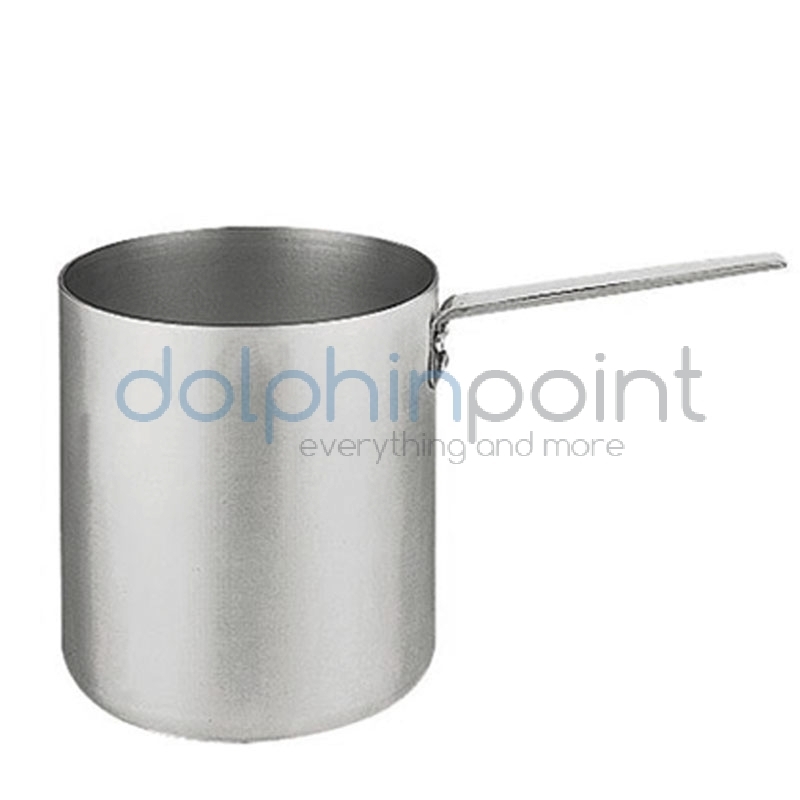 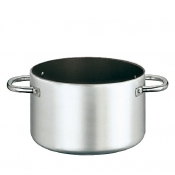 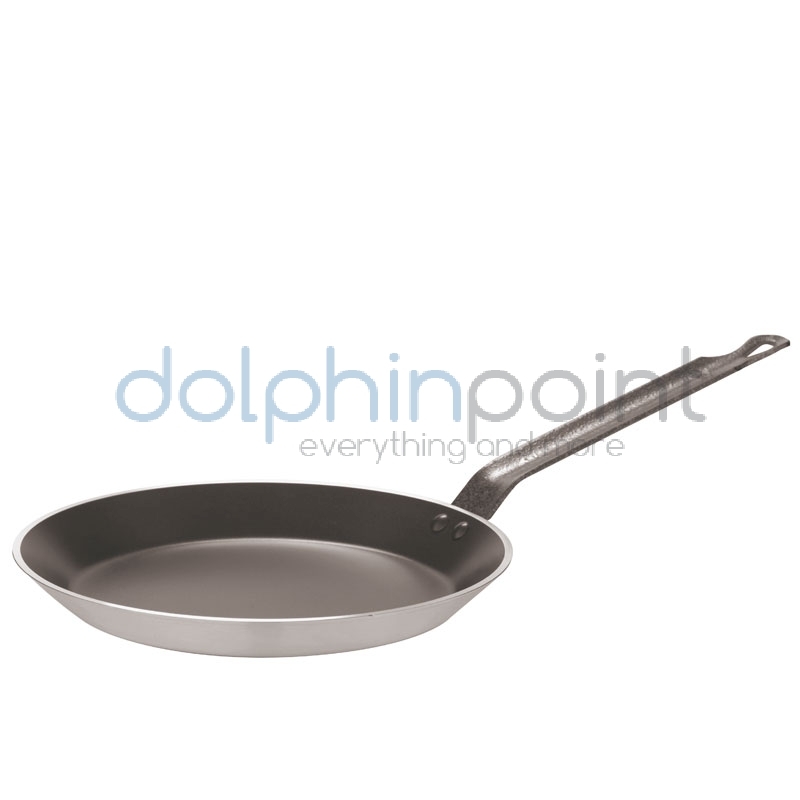 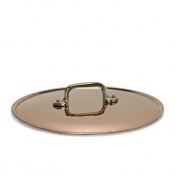 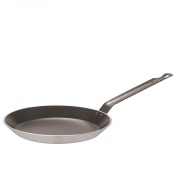 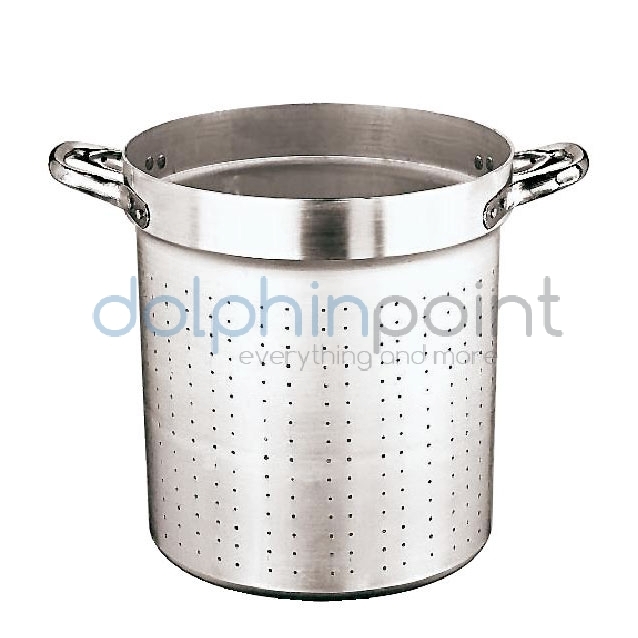 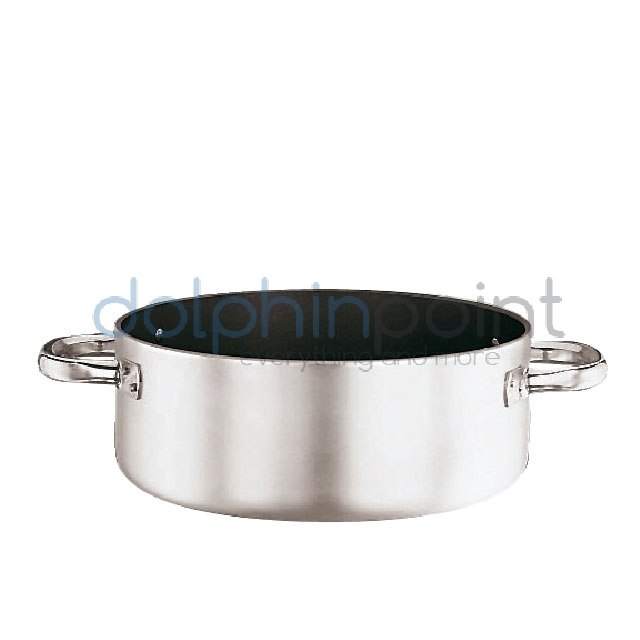 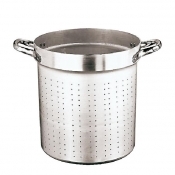 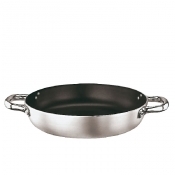 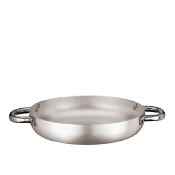 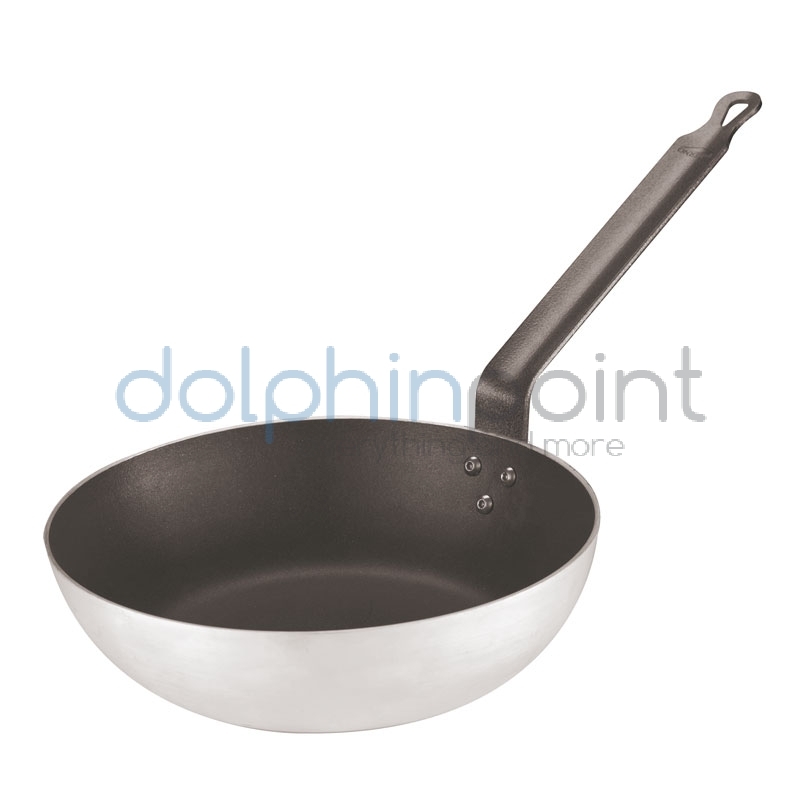 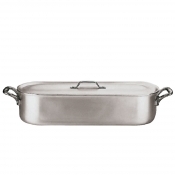 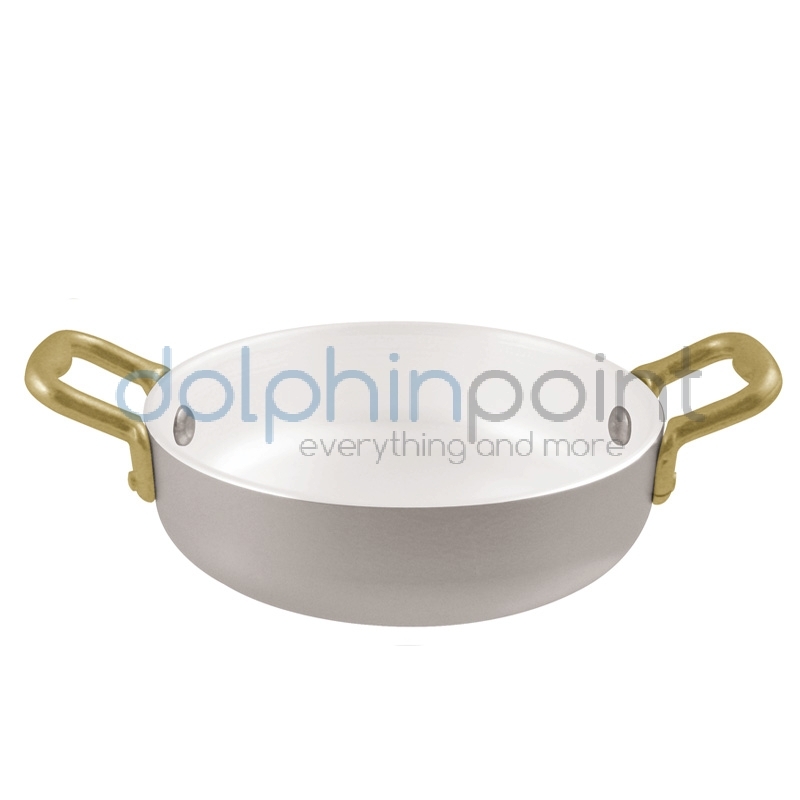 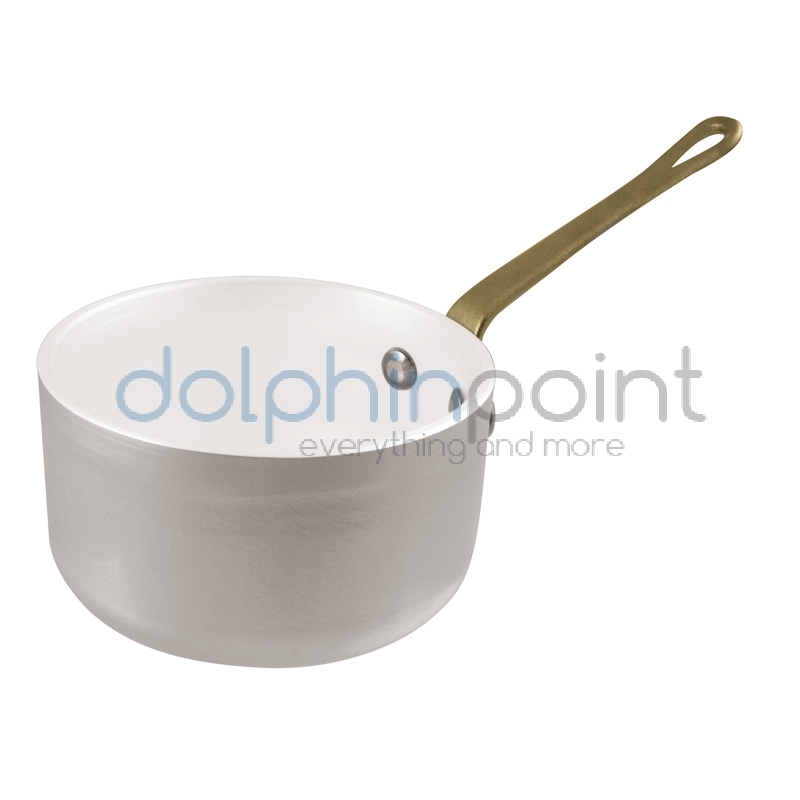 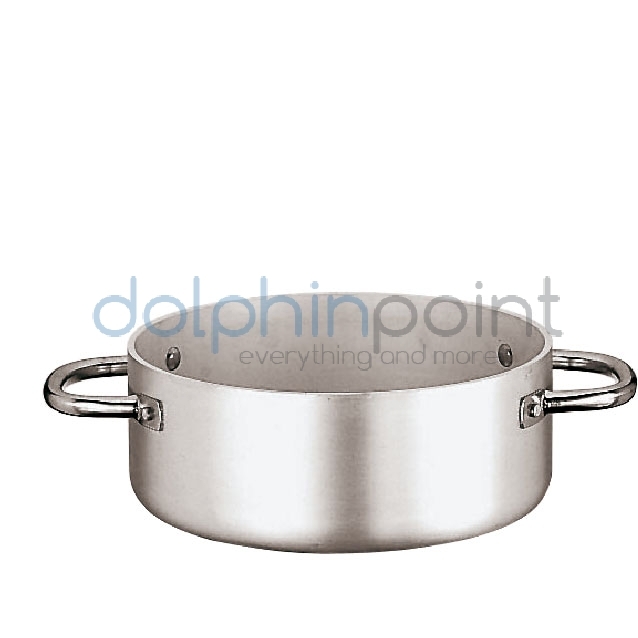 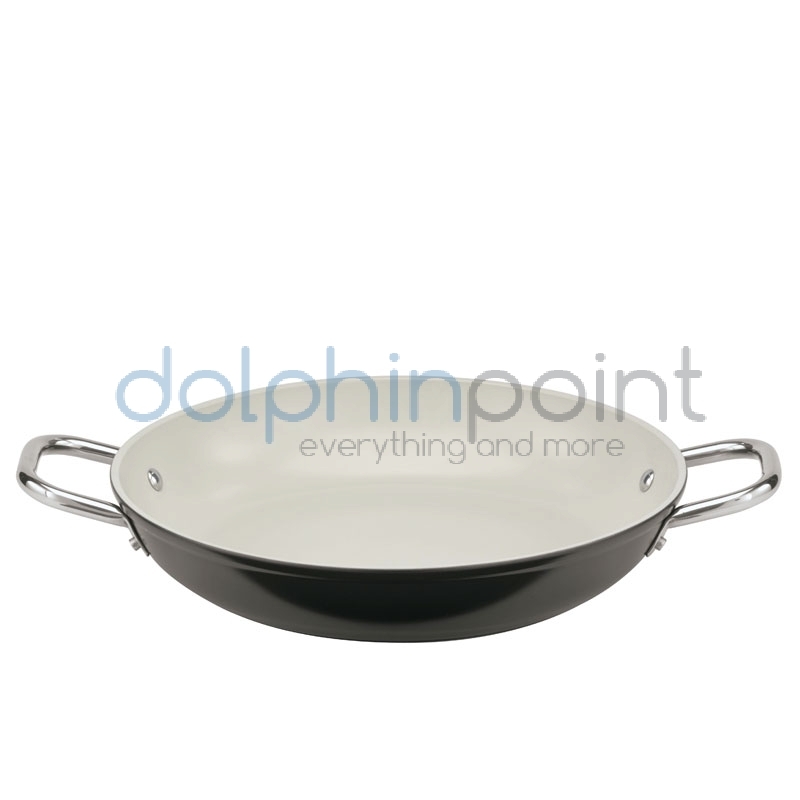 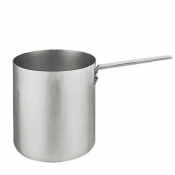 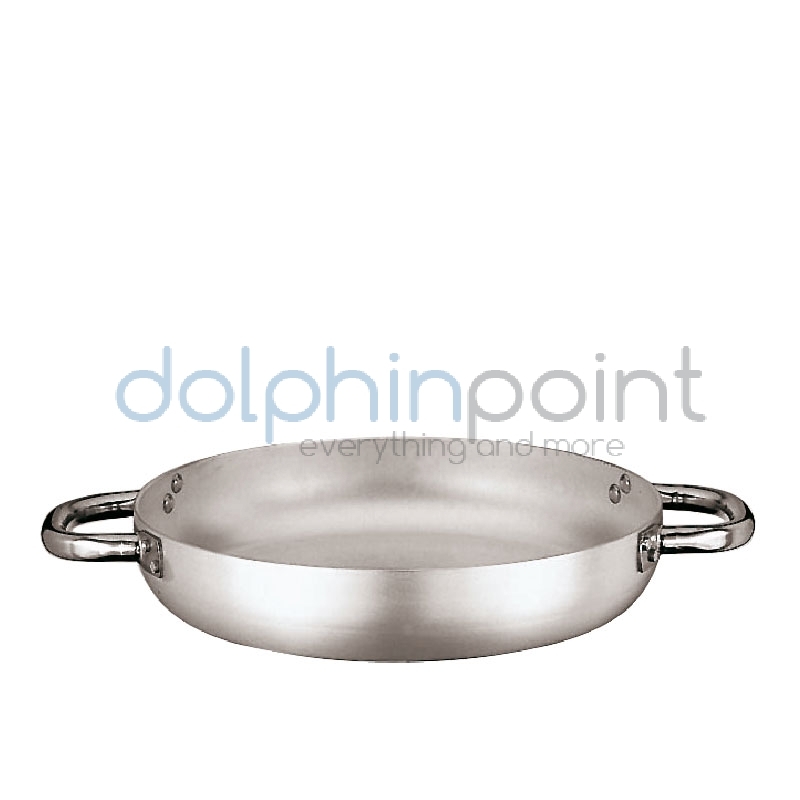 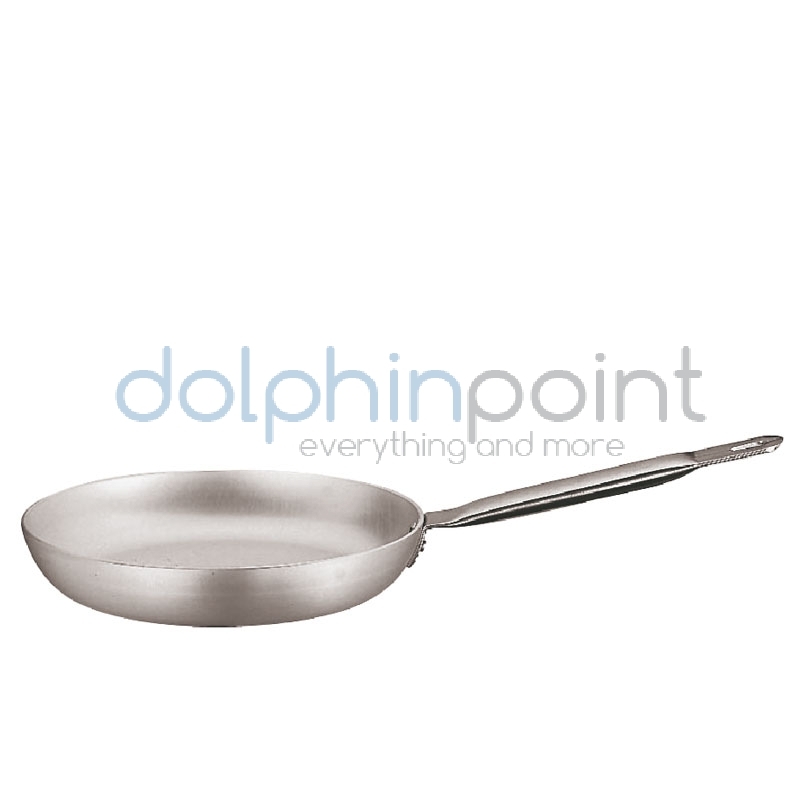 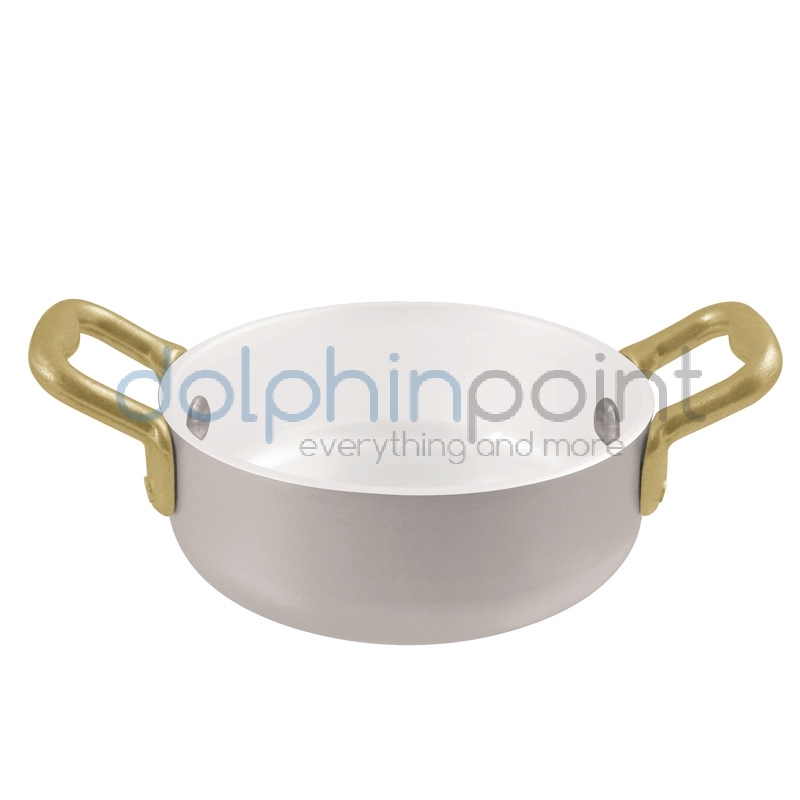 Aluminium serving pan with non stick coating. 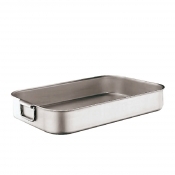 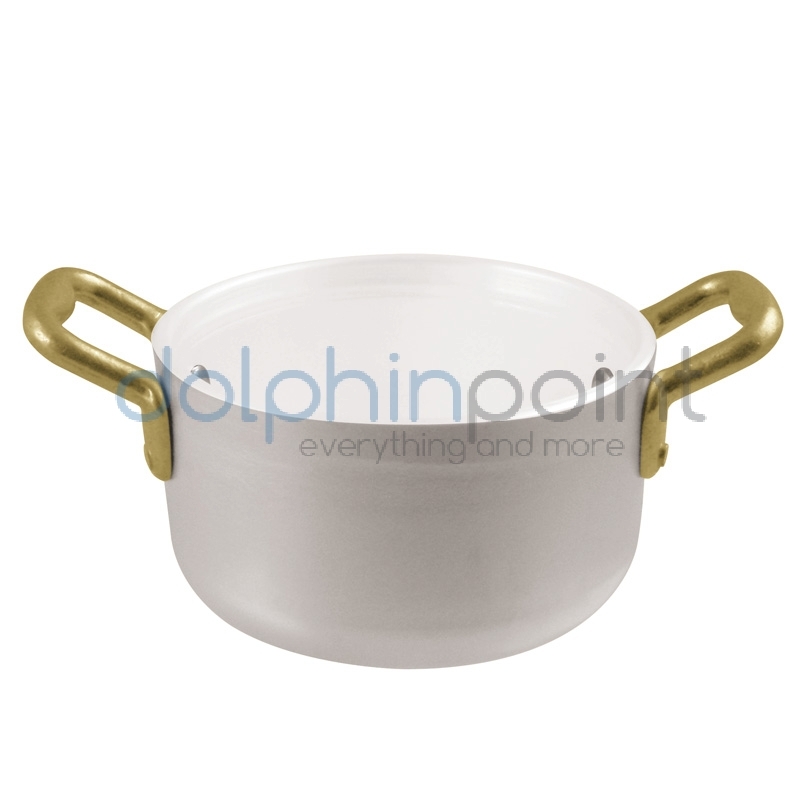 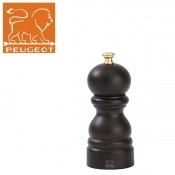 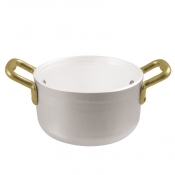 Aluminium serving pan with ceramic coating. Aluminium frying pan with ceramic coating.